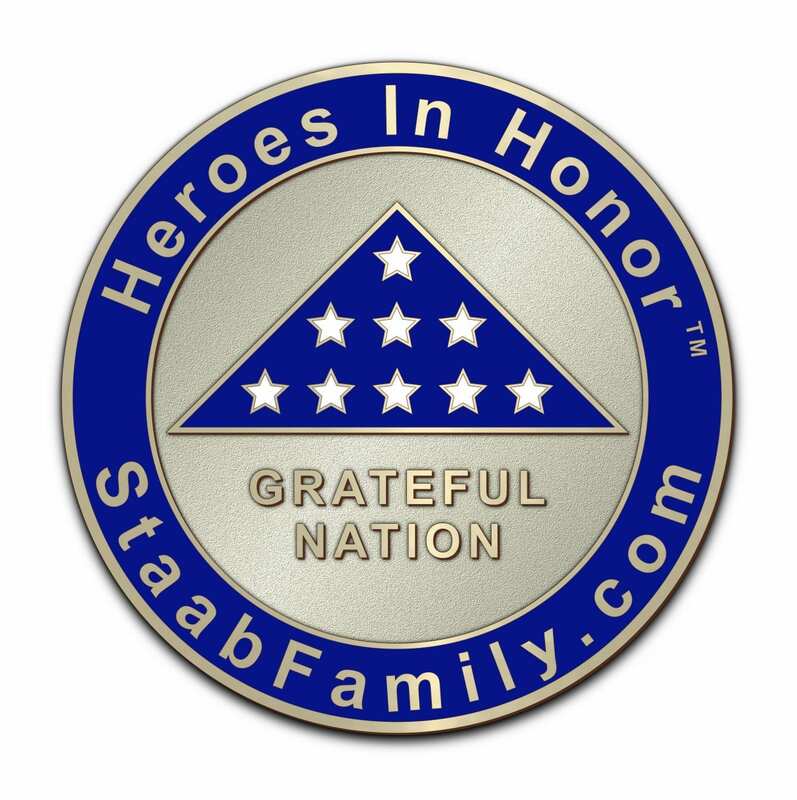 Staab Funeral Homes is dedicated to honoring the brave men and women who served and sacrificed in order to maintain our freedom, as well as the police officers and firefighters who help keep our freedom safe. We show our appreciation by offering custo m military headstones, flags, burial allowances, and financial contributions (Heroes In Honor credit) to our honorably discharged veterans, police officers and firefighters. 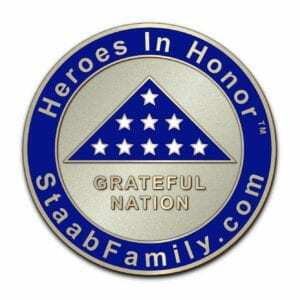 We work with a great deal of “Heroes In Honor” families and can help you arrange any special services you may want. New Berlin Area Veterans Memorial was dedicated in July, 2013 and is located on Old Route 54 in New Berlin, Illinois. Spaulding Veterans Memorial Park was dedicated in September, 2012 and is located on Old Route 54 in Spaulding, Illinois. Illinois World War II Classroom Project allows junior high and high school students to capture the stories of Illinois veterans via video, then share it online and with the U.S. Library of Congress. Land of Lincoln Honor Flight provides round trip transportation for veterans who wish to visit their memorials in Washington, D.C.